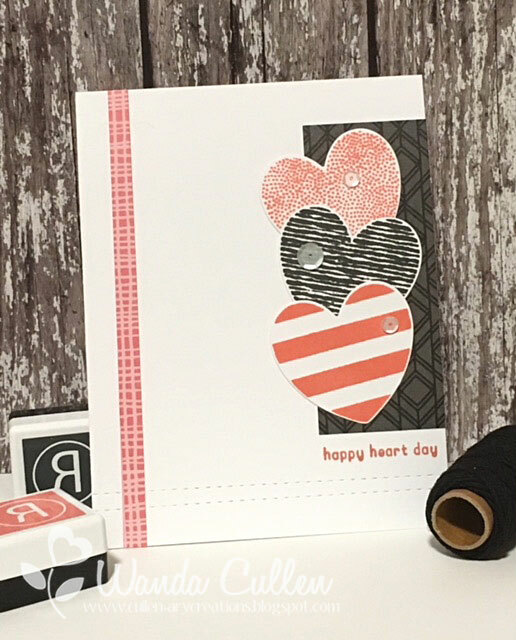 I'm squeezing in some more heart cards before Valentine's Day passes us by and am entering this into the current CAS(E) This Sketch challenge #308. 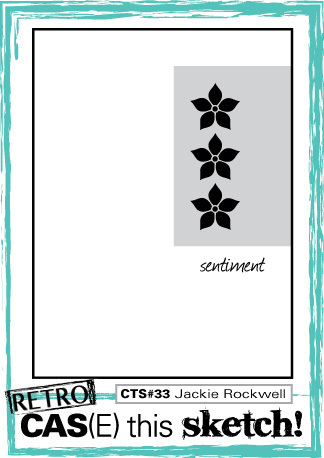 It's a repeat layout from the retro challenge #33. 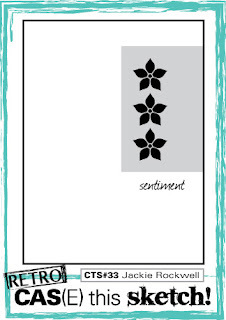 I once again went to Reverse Confetti's Patterned Hearts stamp set and used papers from their 6x6" pad called From Cupid. Matching inks used were Coral and Lead - also by RC. I first added the embossed stitching detail (RC's Edge Essentials dies) to better balance out the design. It still seemed too unbalanced for my eye, so I added the narrow coral stripe. Ahhh...much better! Our warm weather in VA this past week appears to be history, so it's back to warm layers again as I head out to tackle errands. If you are looking for a great movie, I would highly recommend The Up Side which is based on a true story of an ex-con recently out on parole getting hired by a billionaire quadriplegic. I had a special interest in the movie since I worked with spinal cord injured patients at a rehabilitation center > 40 years! It will make you laugh...cry...and hopefully glad you saw it! If nothing else...you know you want some movie theater buttered popcorn! Haha!